The Italian culture is well known for the arts, architecture, literature, cuisine, science, theatre, technology, and much more. Italy was home to some very influential and famous people such as Julius Caesar, Donatello, Christopher Columbus, Galileo, Leonardo da Vinci, Sophia Loren, Michelangelo, Marco Polo, and Rudolph Valentino. Secondo Campini, creator of the jet engine, was born in Italy; along with Giovanni Branca, a mechanical engineer, whose influence developed what is known as the modern-day steam turbine. It is evident that the Italian culture inspires many aspects of life throughout the world. Italians and luxury supercars, that’s amore! Another Italian forte is their love of speed, elegance, and comfort. When pondering Italian vehicles; precision, sophistication, luxurious interior and exterior design, and posh style immediately begin swirling through one’s imagination. Many believe German vehicles take the top spot regarding luxury and exotic supercars. However, Italian automobile manufacturers have developed a different and unique means of making luxury vehicles. The Italian way incorporates elegant craftsmanship and a desire for comfort, safety, and speed. Italy is well known for producing numerous world-renowned exotic supercars and for their flourishing automotive industry. 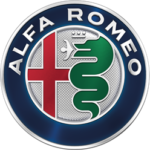 Alfa Romeo, Lamborghini, Ferrari, and Maserati are a few of the most elite and recognized luxury supercars originating from Italy. Italian engineers and drivers also play a large part the sport of automobile racing. 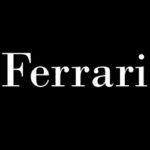 For example, since manufacturing began is 1946, Ferrari racing cars have set many world records and won more than 5,000 major races. 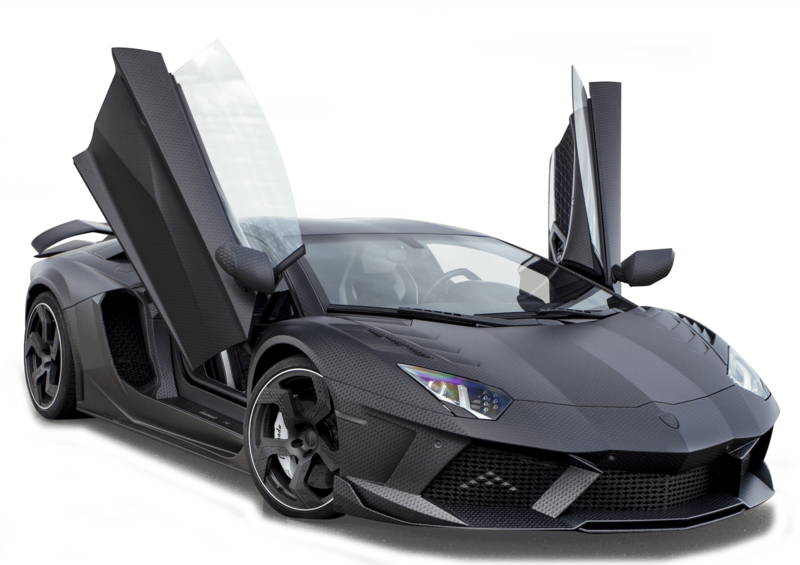 The most important factor in keeping these supercars performing at their best is regular maintenance by people who know what they are doing, such as the leading luxury car repair specialists at Loudoun County Exotics. These high-performance supercars cannot be serviced by any automotive shop. Ferrari, Lamborghini, Maserati, Alfa Romeo, and other exotic supercars are unique innovative masterpieces that require specially trained technicians, equipped with comprehensive diagnostic tools and state of the art equipment. Minor service, major repairs, and regular maintenance for Italian exotic supercars should be performed by experienced specialists. These master mechanics are experts with extensive factory training and certifications by automakers including Ferrari, Lamborghini, Alfa Romeo, Maserati, and more. You have the best vehicle, make sure you use the most qualified service center! Loudoun County (LOCO) Exotics is a premiere Service Center for luxury German car repair. Our technicians are extensively Factory Trained and certified by many automakers including Ferrari, Lamborghini, Alfa Romeo, Maserati, BMW and more. Their commitment is to client service excellence. Call Us: 703-665-2490. 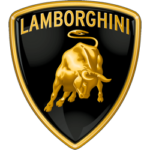 LOCO Exotics services and repairs German cars, Italian cars, Mercedes Benz, BMW, Ferrari, Lamborghini, Maserati, Alfa Romeo, Porsche and more.